Виталий Левенталь Time Is Running Out! By Keira Ives-Keeler What's the Future of English? 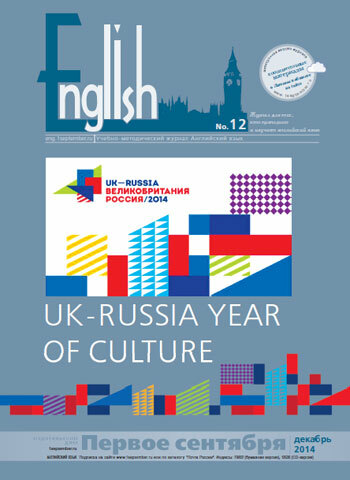 By Svetlana Ter-Minasova "How the Changing World View Is Reflected in English and Russian"
By Youdif Boyarskaya Would you like to go to Britain?